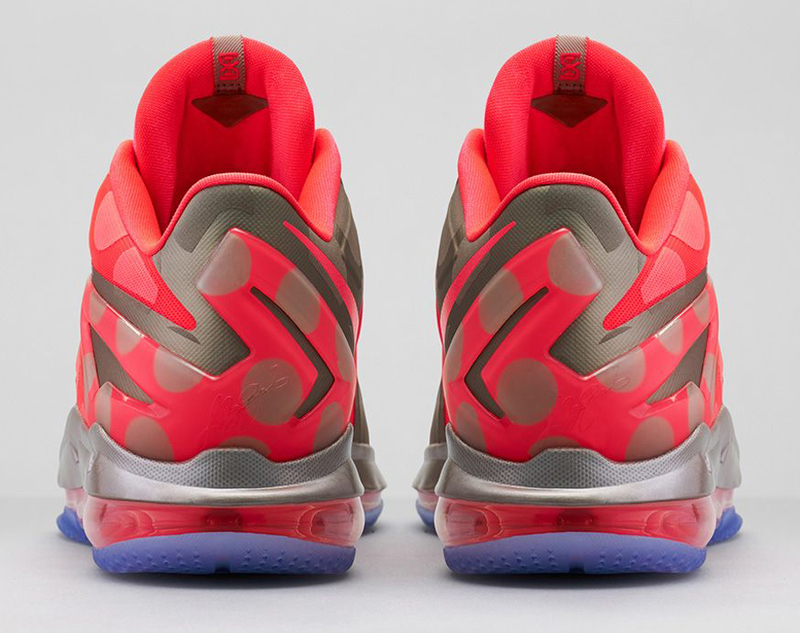 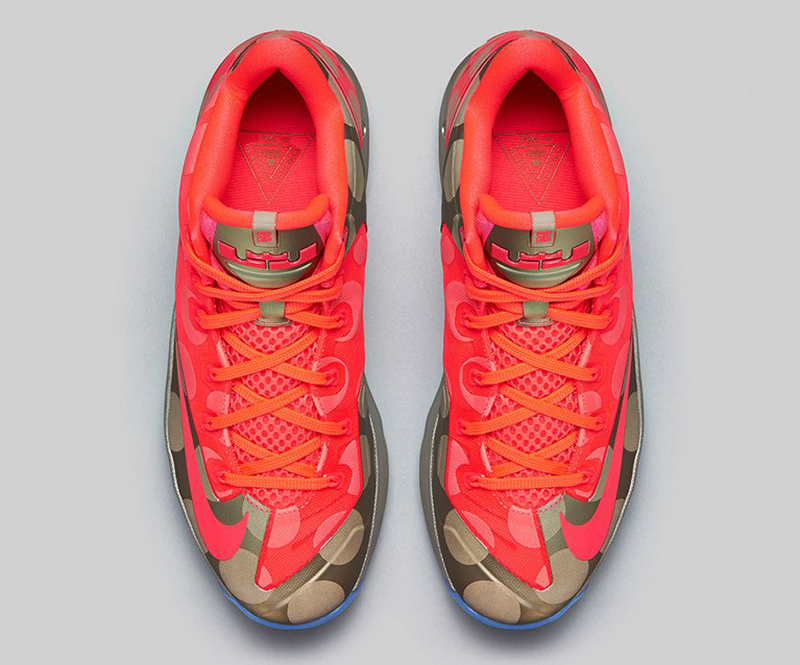 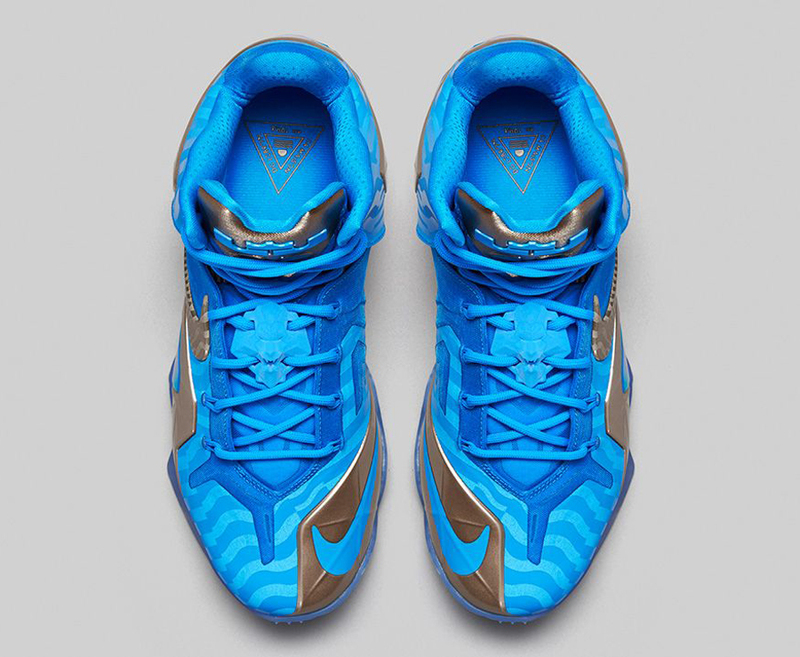 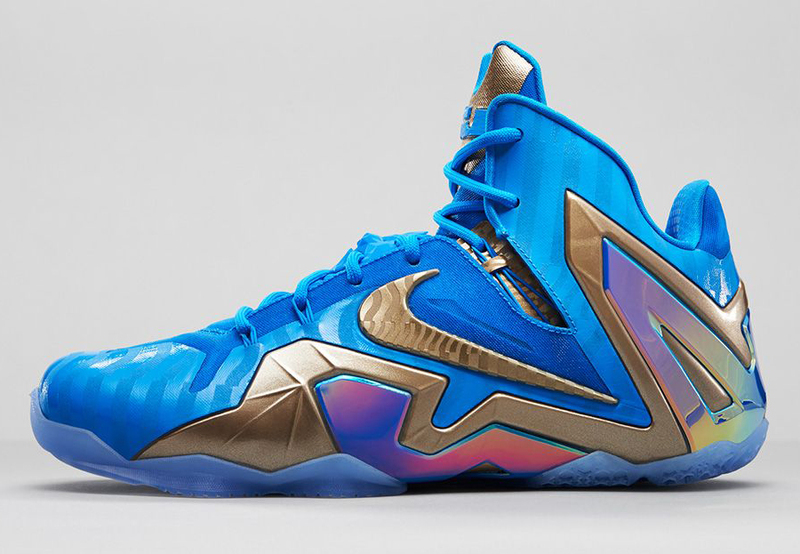 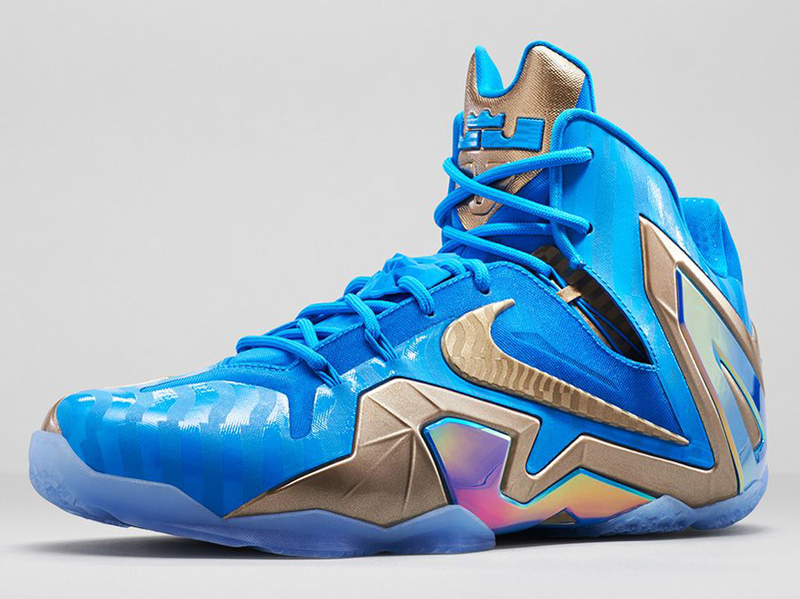 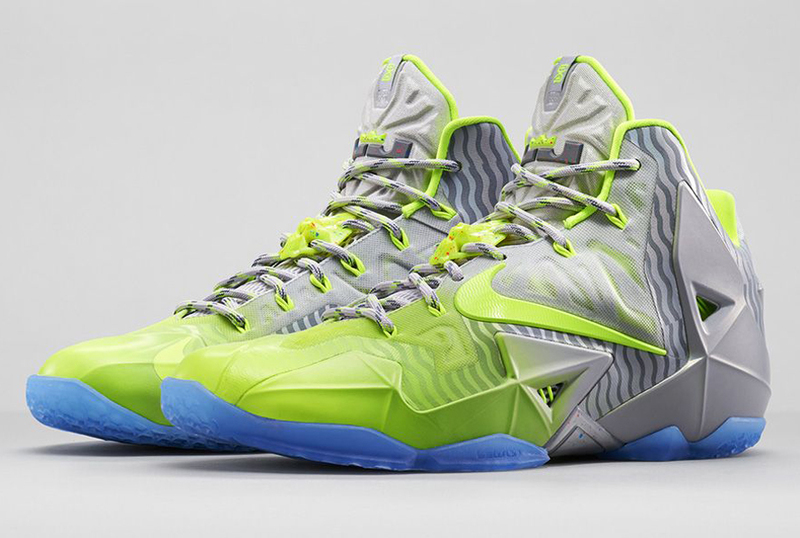 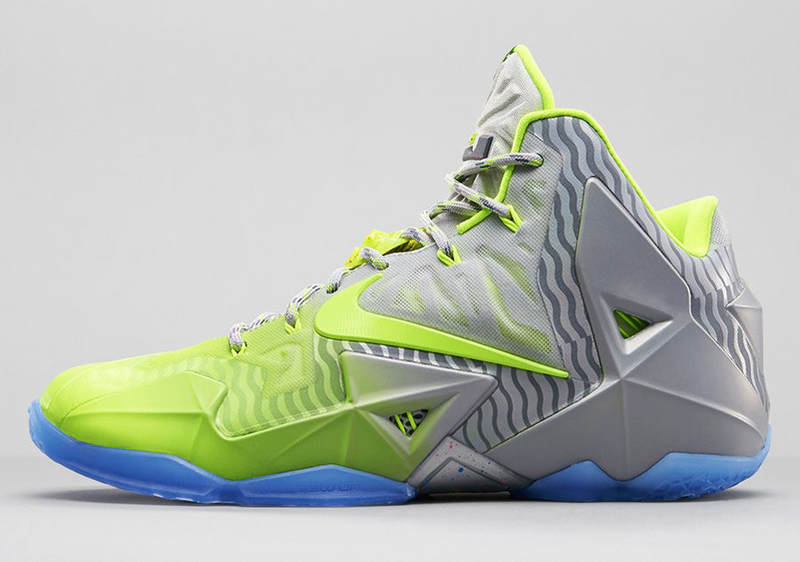 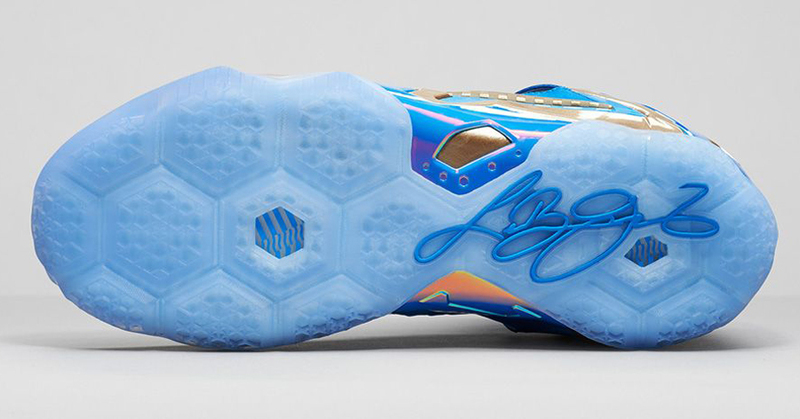 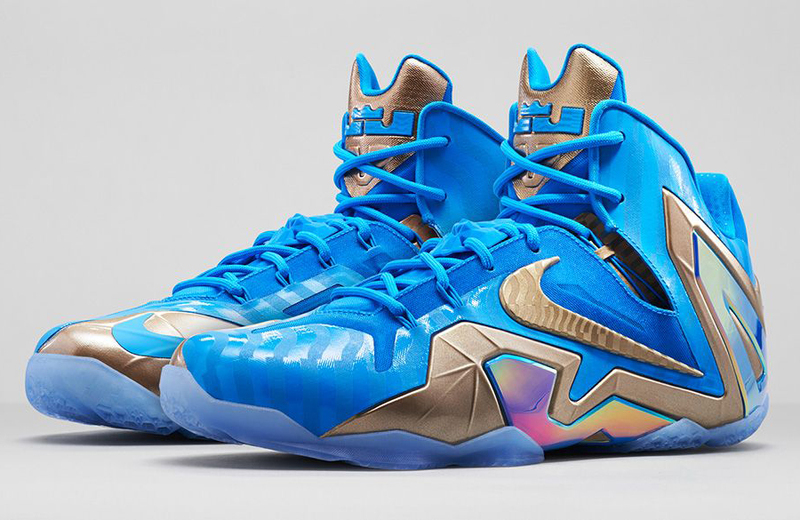 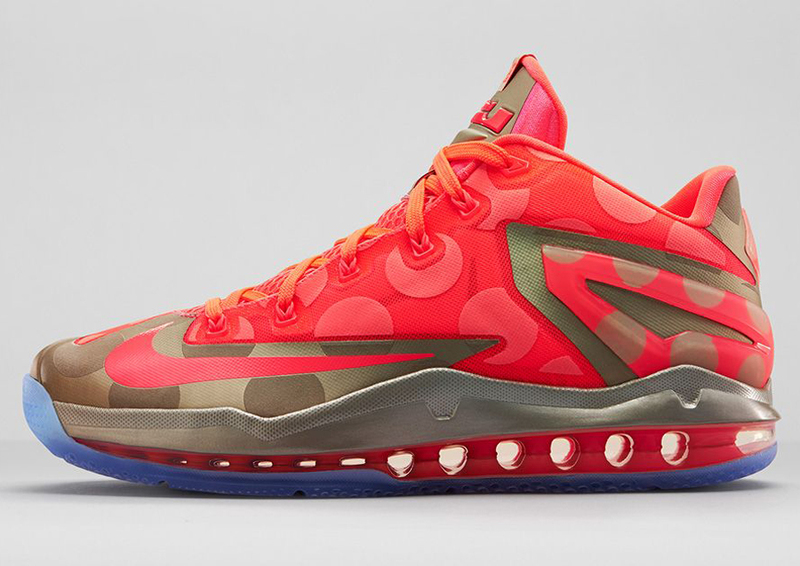 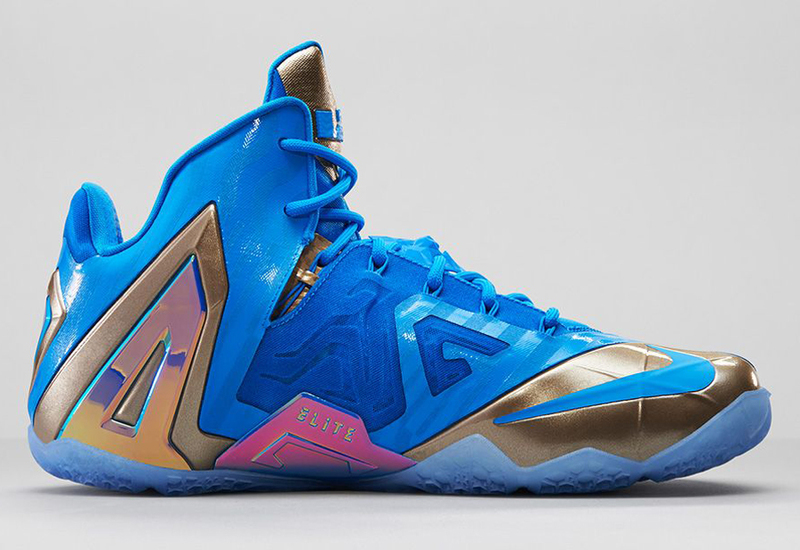 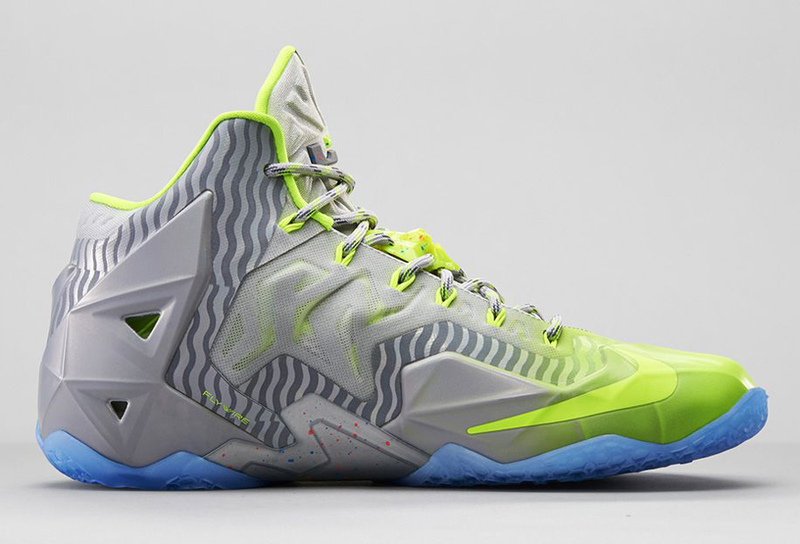 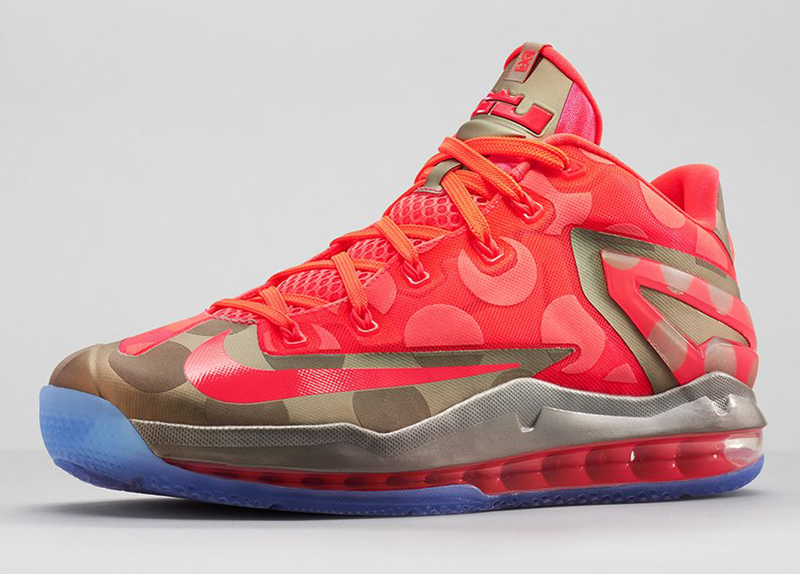 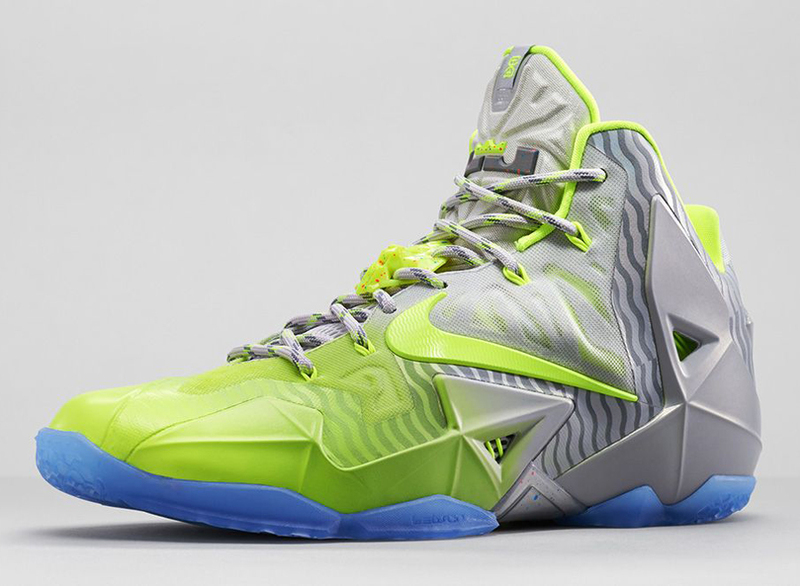 The Nike LeBron 11 “Maison du LeBron” Collection will release on August 23rd at Nike.com and other select Nike Basketball retailers. 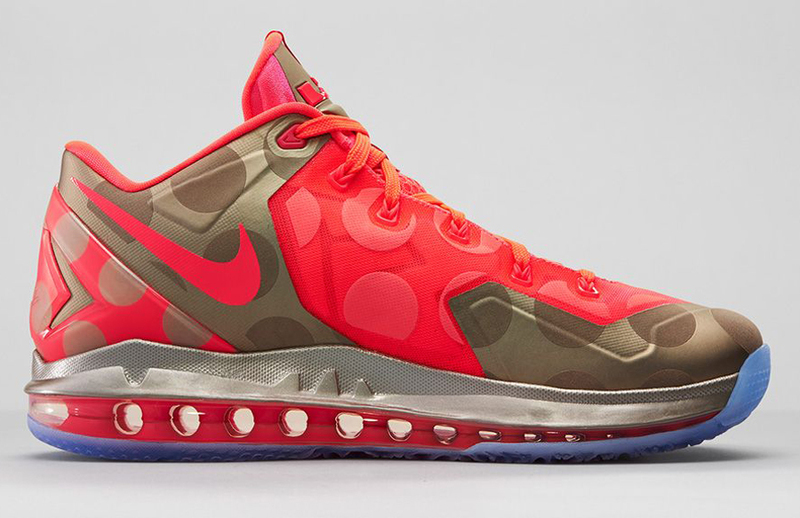 This trio of 11 models celebrates LeBron’s connection to the world of style of fashion, with various stripes, patterns, and polka dots adorning the three top-shelf hoop silhouettes. 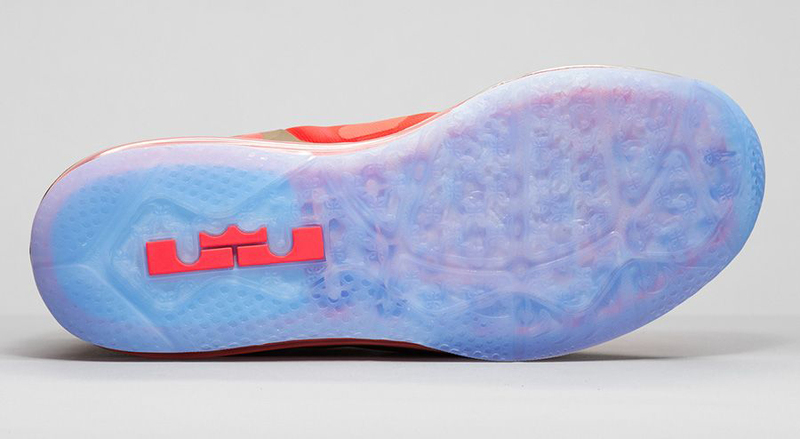 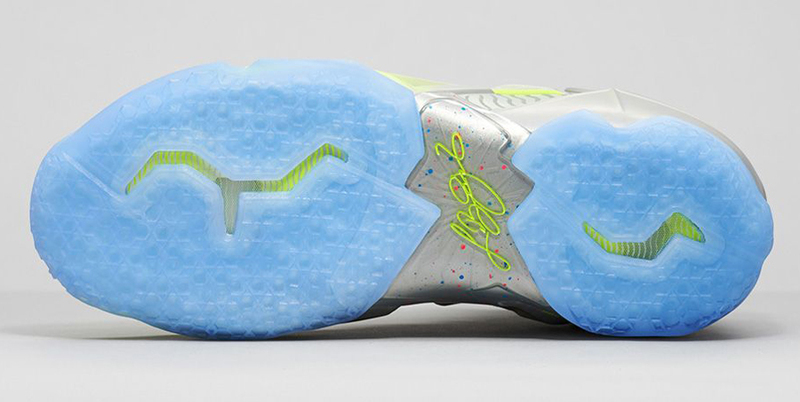 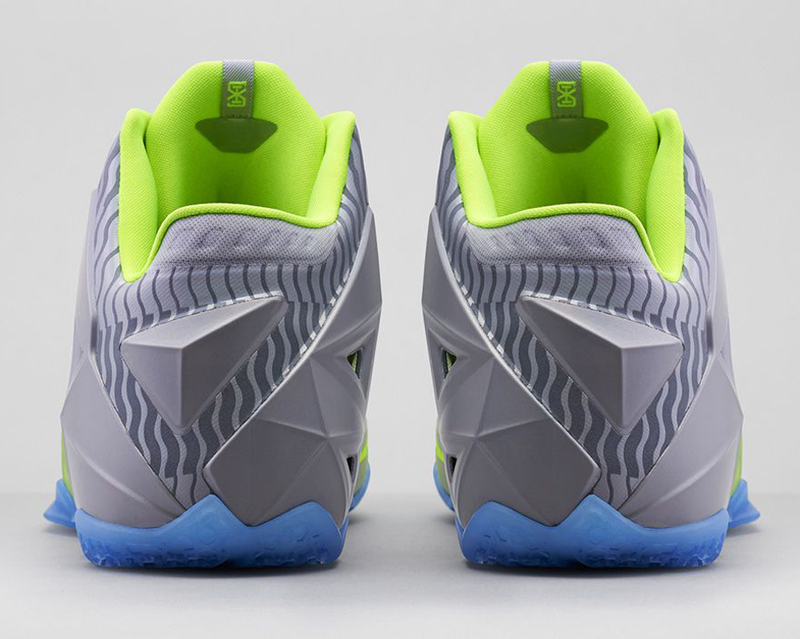 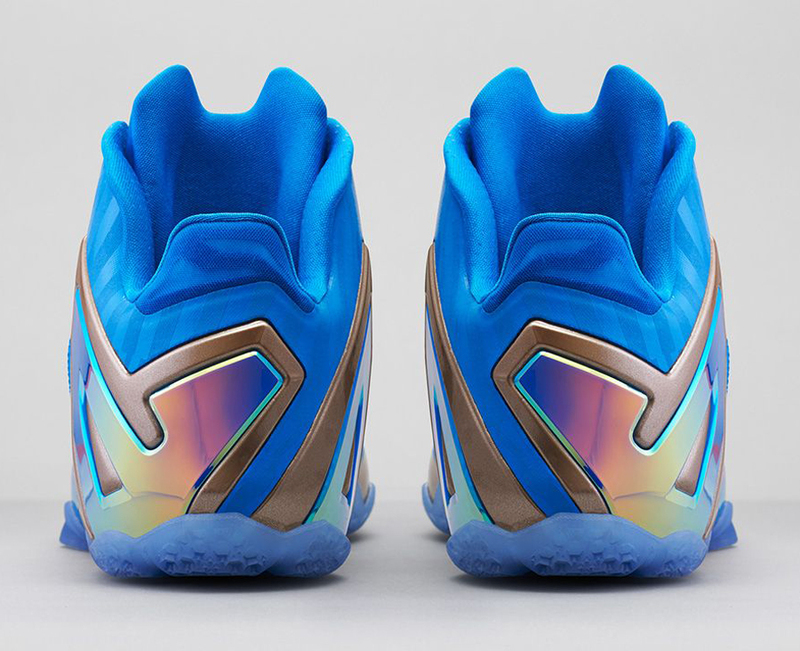 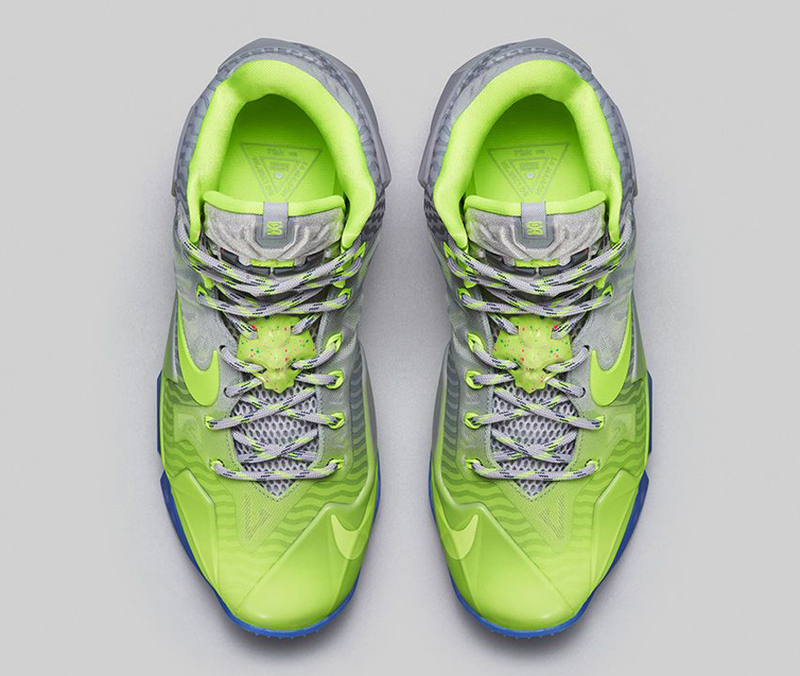 The triplet of Lebrons is anchored by the “Maison du LeBron” graphic on the insole, but the shoes could not be more individually distinct from one another as each pair embodies its own colorway and design aesthetic that contributes to the Collection. 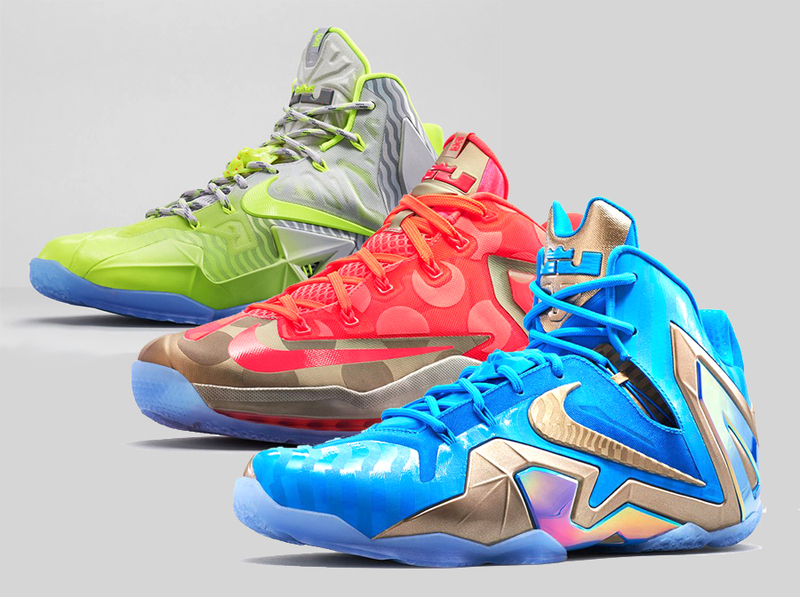 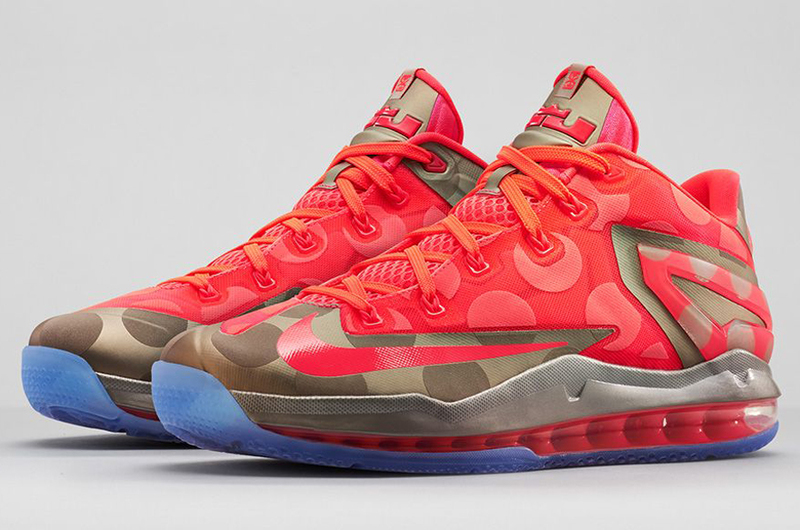 Check out the official Nike imagery below, and let us know which of the three pairs you’re looking to go after.